My favorite season of the year is Fall, I enjoy watching football with my family and creating resources and online trainings. My job is to make becoming an effective instructional coach and classroom teacher simple. I have spent 14 years in the field of education and have held several roles. After serving in these different capacities, I was able to work with instructional coaches and classroom teachers to grow from good to great and that’s why I started Educator's Caravan. Being overwhelmed as an educator, I quickly realized that I couldn’t do it alone and I figured out a way to build an outside support system and that has been the KEY to becoming a confident and impactful instructional coach and teacher. You are the Instructional Coach, Now What? Becoming an effective and impactful coach can be challenging. I have made it simple. 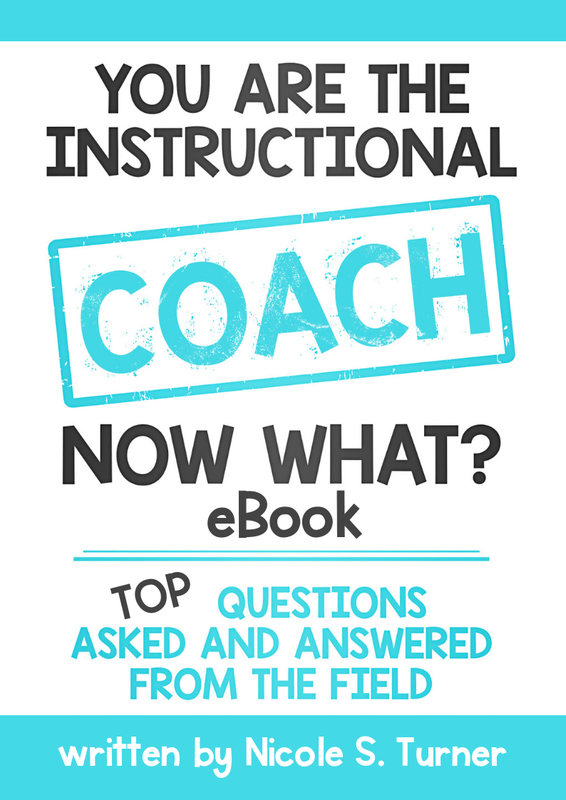 Download my FREE eBook + get the top questions that Instructional Coaches have asked and now answered from the field. What’s New on the Caravan Blog? Check out What’s Happening on Instagram!